Thank you for comments on our survey. 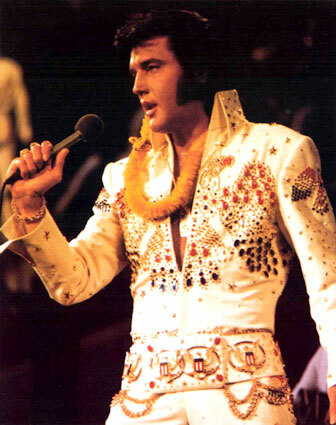 Elvis was a very handsome man, his eyes, lips, his face are soooooo gorgeous and his voice was so warm and loving. He sang with great passion in his lyrics with so much depth. Elvis has touched so many through his music, looks, personality & generosity. He was one truly wonderful man! And still today a man adored by many loyal loving fans.